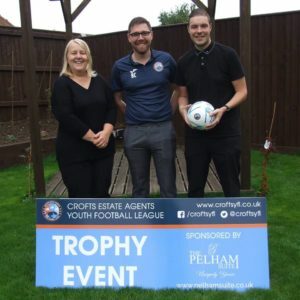 The Pelham Suite are thrilled to be named Trophy Event sponsors for Crofts Estate Agents Youth Football League. 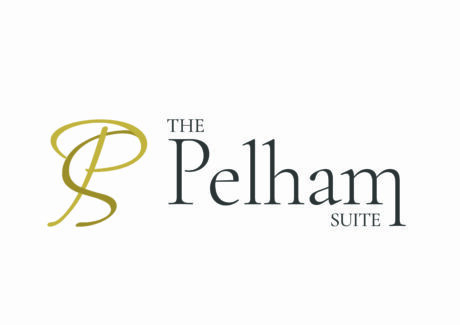 The sponsorship will see The Pelham Suite sponsor Trophy Event’s for the next three seasons. This is the first time The Pelham Suite have sponsored football in the community and we’re excited to be part of the coming season. The Crofts Estate Agents Youth Football League previously known as The Gradely League offers a platform for children ranging from under 8’s to under 18’s to play football in the local community. In addition to the general season clubs of the Crofts Estate Agents Youth Football League take part in Trophy Event and Festivals throughout the year. The Trophy Event labelled The Pelham Suite Trophy has already kicked off this year and you can keep up to date with the progress of local teams on The Crofts Estate Agent Football League website. As Trophy Event Sponsors the Pelham Suite have created a celebration package for associated teams of the Crofts Agents Youth Football League. The Pelham Suite will provide an indoor and outdoor area perfect for an end of season presentations. If you would like more information on the presentation package please don’t hesitate to contact a member of the team. Finally, it goes without saying the Pelham Suite would like to wish all teams competing in the upcoming Trophy Events, Good luck. Our team are always on hand to show you round our recently refurbished venue and help plan your event.